Prominent & Leading Manufacturer from Coimbatore, we offer grinder pump, plastic drainage pump, self priming pump, sewage submersible pump, dsp pump and sludge pump. 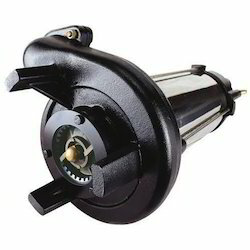 With the help of our expert team members, we have been able to offer a wide range of Grinder Pump. These are precisely designed and developed using best available technologies and following international industrial standards. 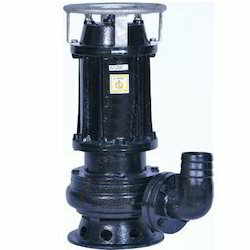 Our pumps are available in various dimensions and thickness as per the requirements of clients. 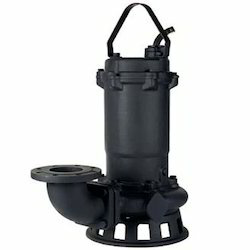 To attain the maximum of our clients, we are engaged in offering a supreme quality assortment of Plastic Drainage Pump. Our product is made with fine quality of material and able to perform its working for long period of time. These products are tested on different quality parameter before dispatching to the market. We are counted as prominent name in this domain, involved in offering supreme quality range of Self Priming Pump to our clients. 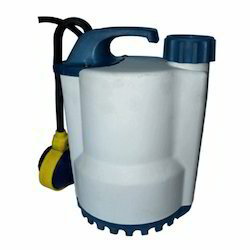 This Self Priming Pump is extensively used in different industrial regions and widely appreciated for easy installation and excellent performance. We are providing this product at market leading prices. In order to keep the ever growing demand of our clients, our company is involved in offering a wide range of Sludge Pump. 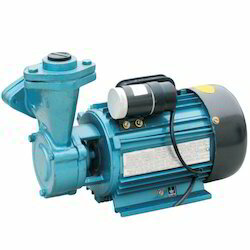 This Sludge Pump is made with fine quality of material. As per the demand of our customers, we are providing this product at market leading prices.